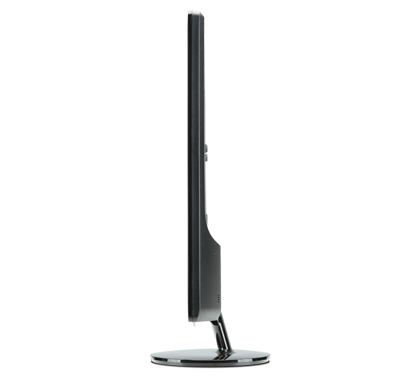 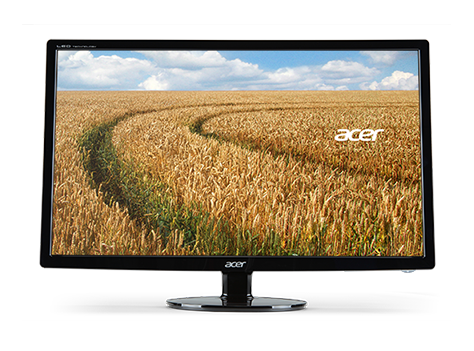 Safe for you and your world, S1 Series monitors are RoHS compliant, use mercury-free white LED backlighting and meet ENERGY STAR® 5.0 requirements. 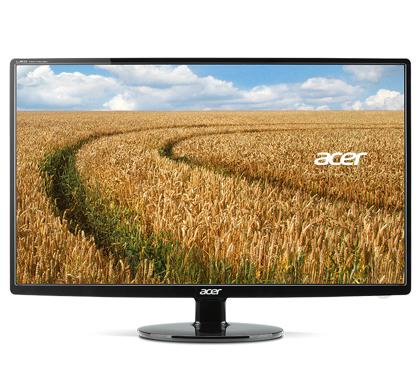 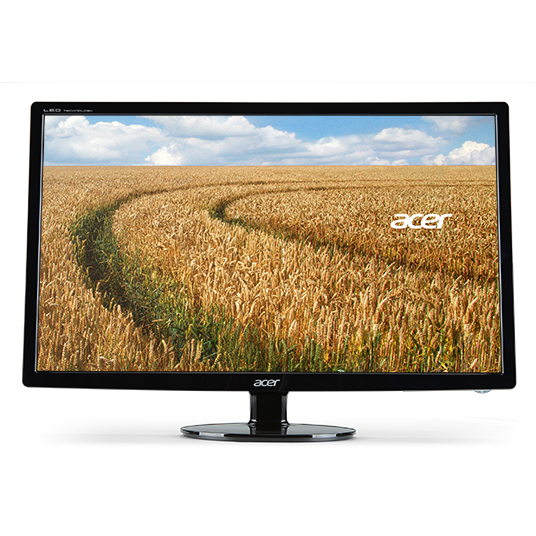 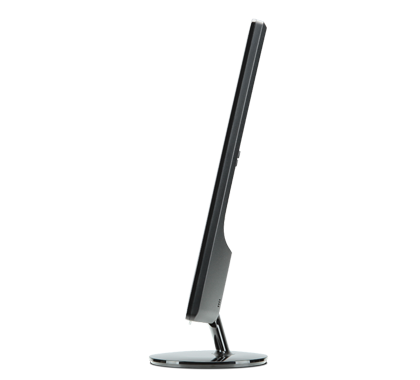 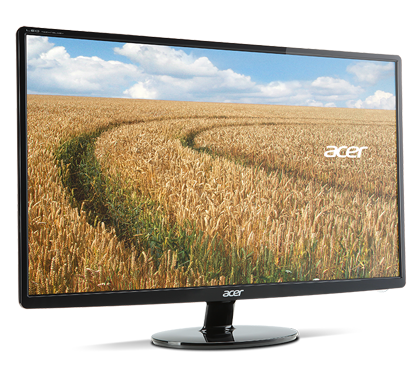 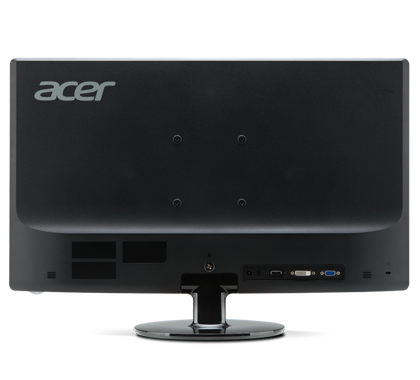 Acer EcoDisplay technologies deliver up to 68% power savings, further conserving energy and costs. 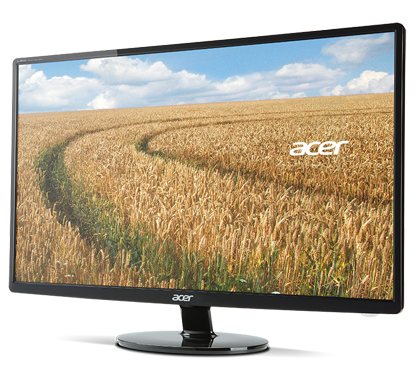 Acer packaging is made of recyclable materials, too.